Many patients who require extraction want their tooth replaced. 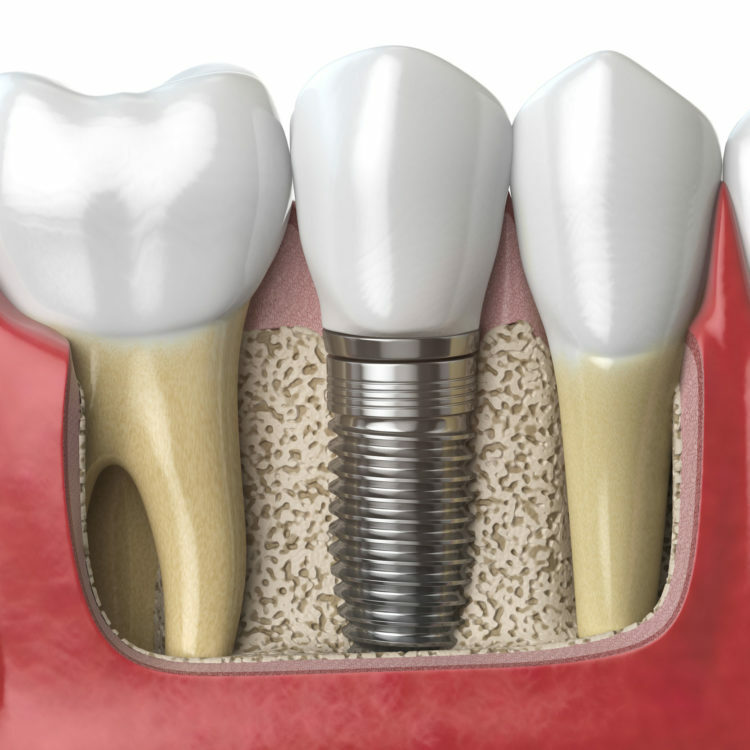 Normally, the implant can be placed at the time of extraction in front teeth, however, this is not always the case. In almost all cases involving back teeth (and some front teeth), a bone graft will need to be done at the time of extraction. 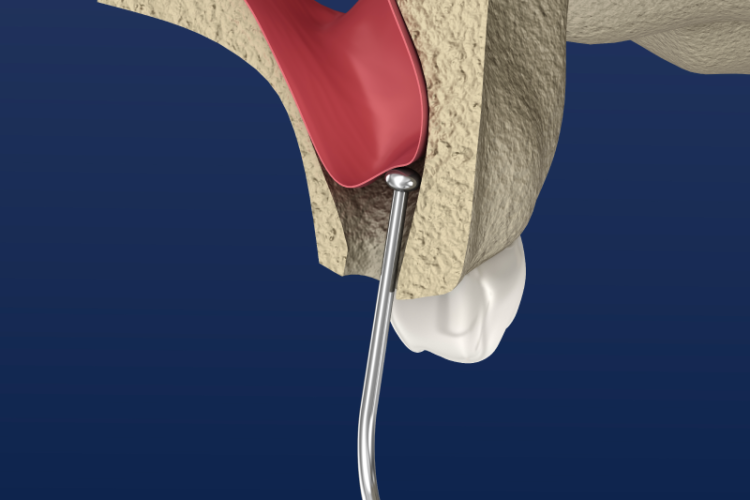 This will ensure optimal healing to allow for implant placement, usually within 4 months. 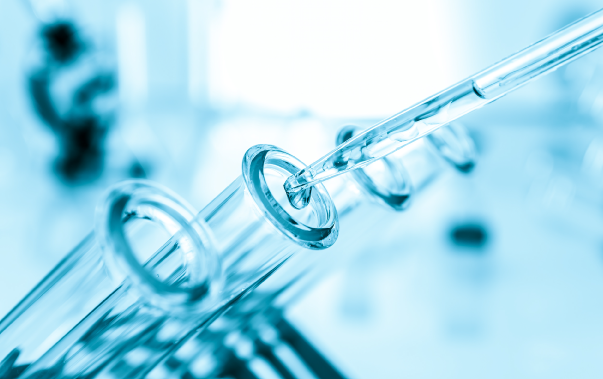 A combination of synthetic and cadaver bone products will be used for your graft, so there is no need to take bone from a different part of your body. 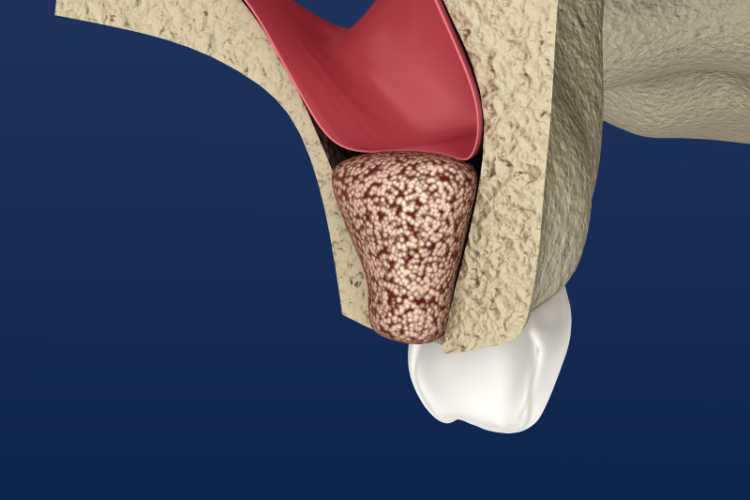 A bone graft creates a more solid base for the implant to support the great pressure on your jawbone during chewing. Bone grafts may also be needed if missing teeth have reabsorbed, leaving poor quality and quantity of bone suitable for placement of dental implants. Patients who have been missing teeth for a long time, or were born without certain teeth, may need grafting to enlarge the jawbone to accept an implant. Clinical examination and 3D imaging can tell our surgeons exactly how much bone may be needed. In these cases, "off the shelf" bone products may not be enough. As Board Certified Oral and Maxillofacial Surgeons, we have the ability to harvest bone from you, usually from another spot inside your mouth, and place it into the area that will receive the implant. Average healing time before the implant can be placed is four months. Growing your bone using advanced technology. We all possess a protein known as bone morphogenic protein, BMP. This protein tells the body to form new bone. This synthetic form of BMP enables us to develop bone by placing the protein in a site where new bone is desired. An advantage of this protein allows a single surgical site to negate the need to harvest bone from elsewhere in the body. In short, the BMP is surgically placed where the new bone growth is needed. It then attracts your body's own cells to the site to provide new bone formation and a foundation for future dental implant placement. The back part of the upper jaw can sometimes pose a unique problem. The sinus can be very close to where the implants need to be placed., often times leaving little bone for implant placement. Our oral and Maxillofacial Surgeons can augment the sinus with grafting material to build up the bone in those areas to allow for future implant placement. It has no affect on the normal functioning of your sinus. Average healing time in this instance is 6 months.